Everyone who grew up in Nigeria around the early 2000s will definitely remember all the catchy tunes D’Banj thrilled us with. These tunes had us dancing in the streets as kids while the adults went to the clubs and parties to boogie down. 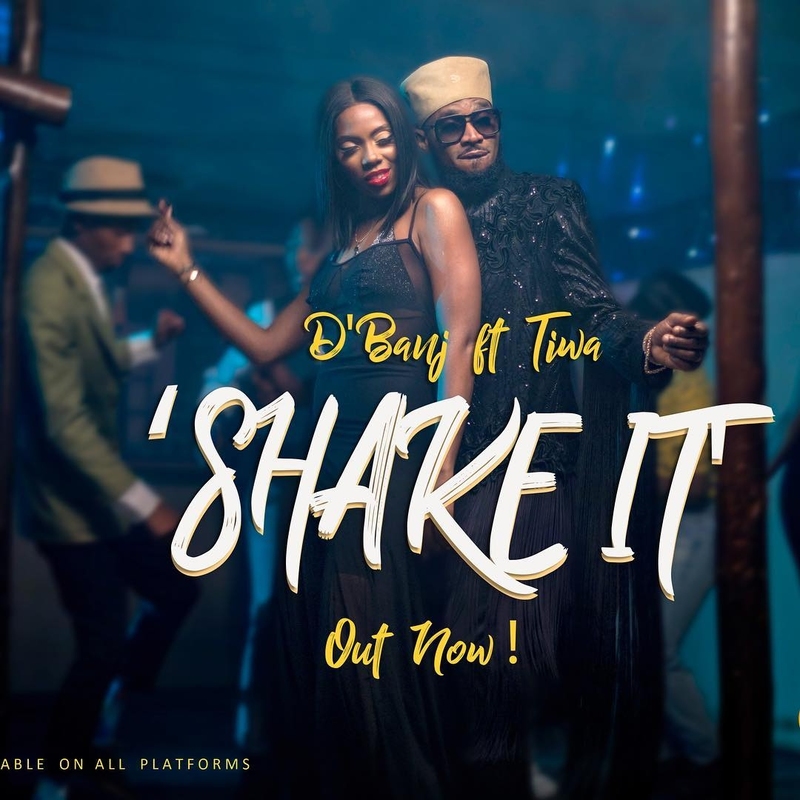 Many years later, it is quite a thing of joy to see him still trending with new songs like his latest, ‘Shake It.’ Although they will never take their place of classics like ‘Oliver Twist’ in my heart, they still get me seriously bobbing my head! 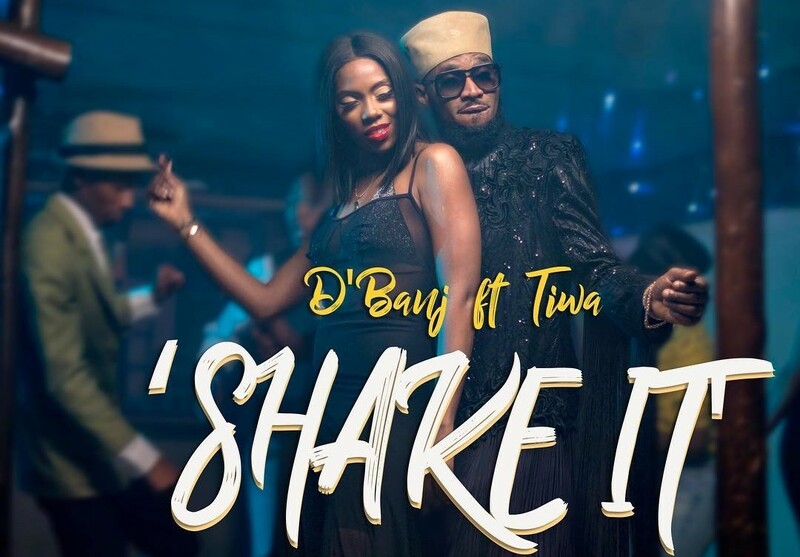 D’Banj’s latest release titled ‘Shake It’ is a collaboration with Mavin’s First Lady Tiwa Savage. The Afropop jam produced by Spellz was mixed and mastered by MillaMix. The jam is definitely going to hold its own as a party tune this festive season. Are you ready to shake it?